The free event will begin at 6:30 p.m and is open to students, faculty and the public. 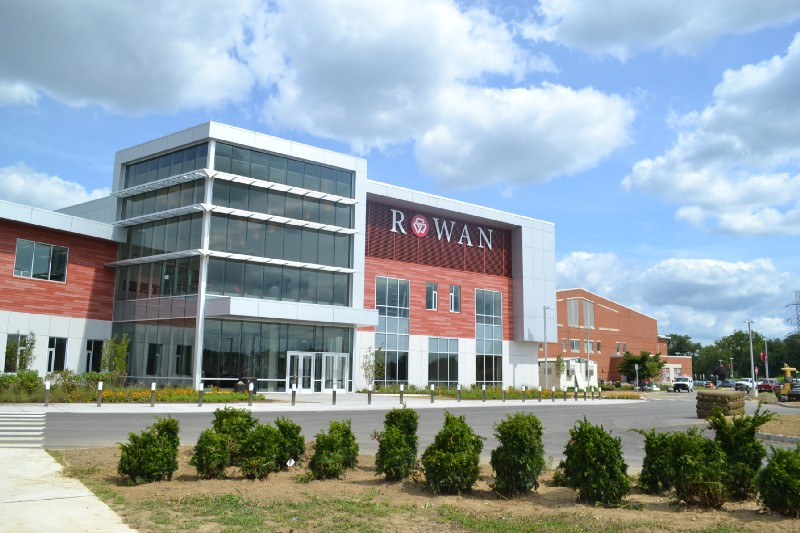 An open house event is set for Rowan College at Burlington County’s new Student Success Center on Sept. 14. Burlington County Freeholder Director Bruce D. Garganio will co-host the event to celebrate the successful partnership with the Burlington County Board of Chosen Freeholders, RCBC and the building trades. The celebration will feature a musical performance by RCBC students, hors d’oeuvres and an opportunity for the Burlington County community to tour the new Student Success Center. Garganio said RCBC’s transformation is something all county residents can be proud of. Garganio will co-host Thursday’s celebration alongside RCBC acting president Michael Cioce and foundation chair Tony Mahon. The event will begin at 6:30 p.m on Thursday, Sept. 14 in the Student Success Center on the Mt. Laurel Campus. The event is free and open to students, faculty and the public. The Student Success Center features a one-stop shop for student services from enrollment to academic planning, a knowledge commons library, bookstore, dining area and student life. This Thursday’s celebration is part of RCBC’s Celebration of Transformation events, which have been launched in conjunction with the opening of the new Student Success Center. For more information and to RSVP for Thursday evening’s celebration, visit rcbc.edu/celebration.